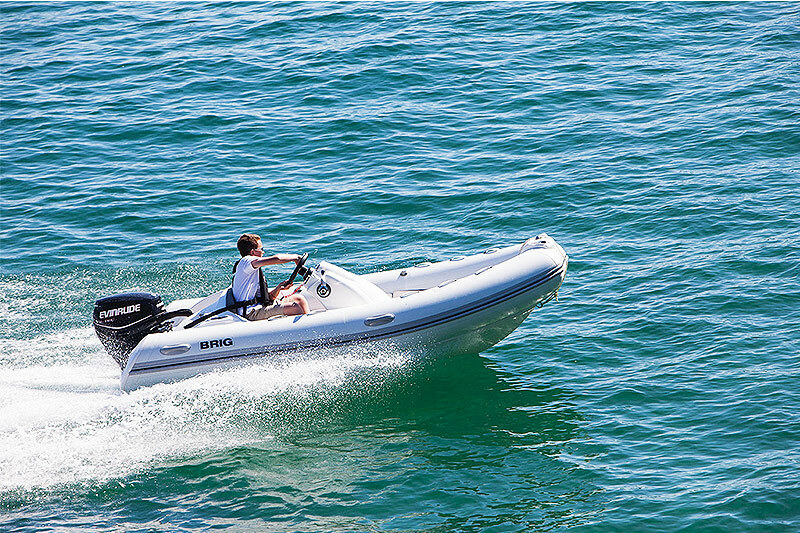 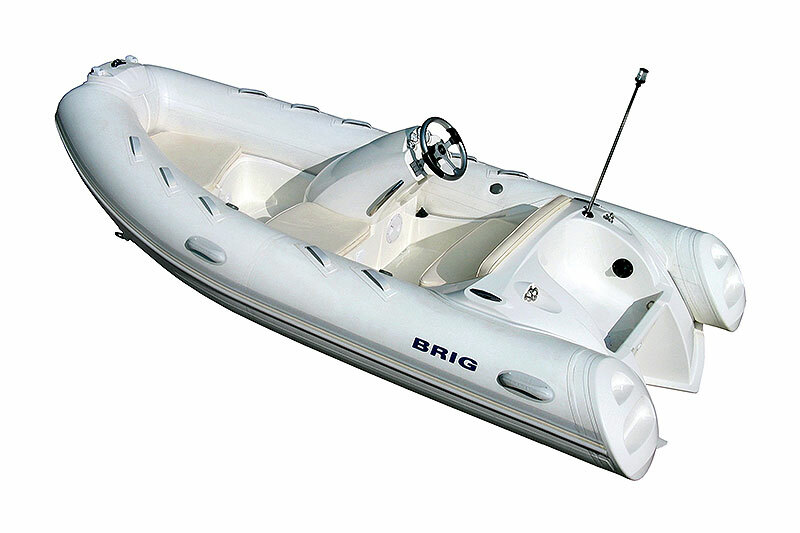 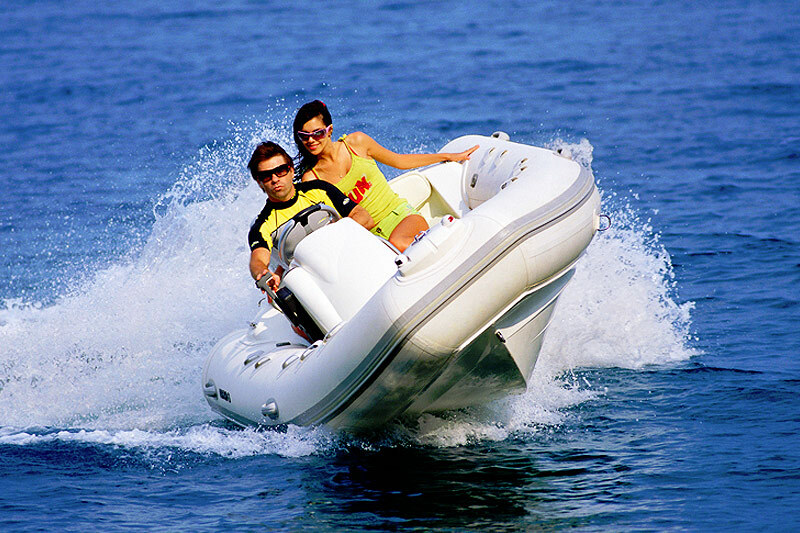 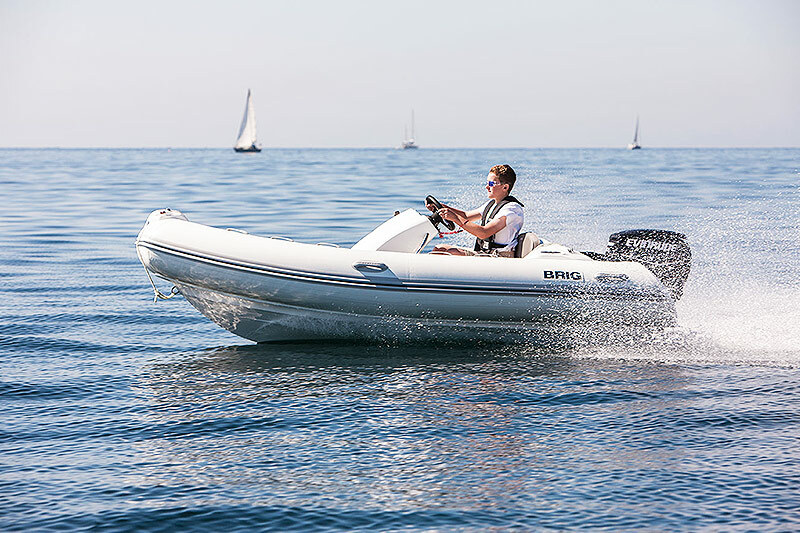 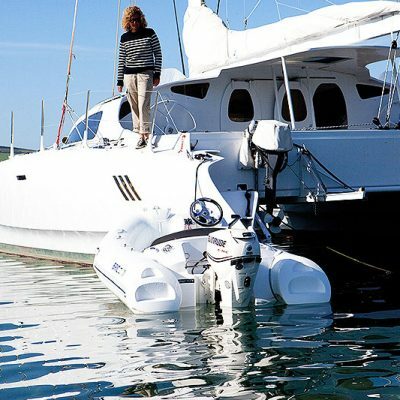 The Eagle 380 is a high specification, fast RIB, often chosen as a comfortable, luxurious tender for larger yachts. 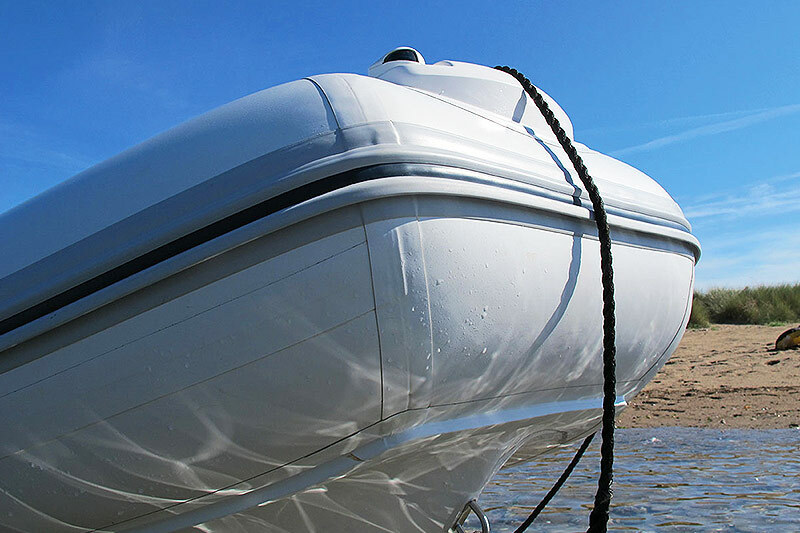 The same trademark tube end steps and extended length on the waterline give excellent seaworthiness. 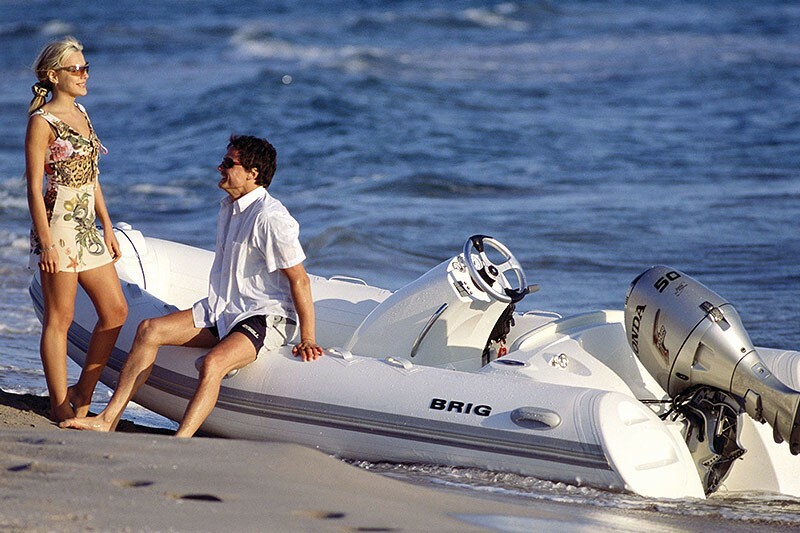 Wider tubes give a drier ride even under heavy load. 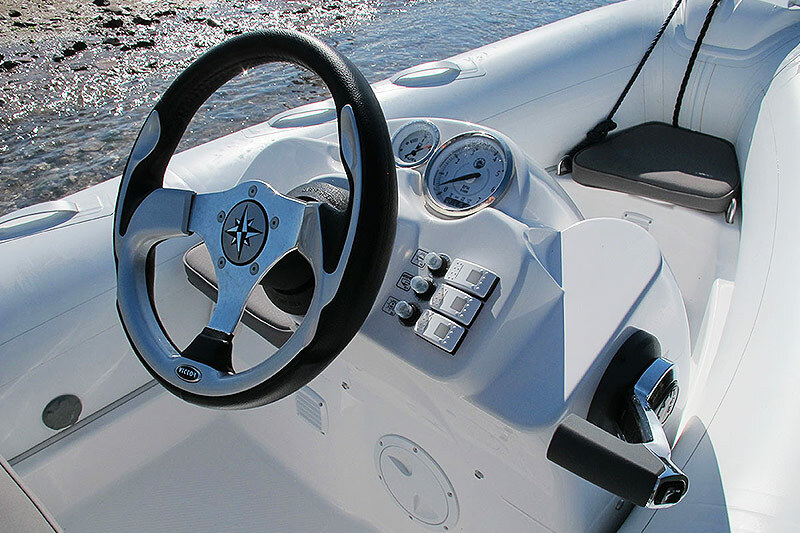 The driving position is comfortable over long distances with extra leg room. 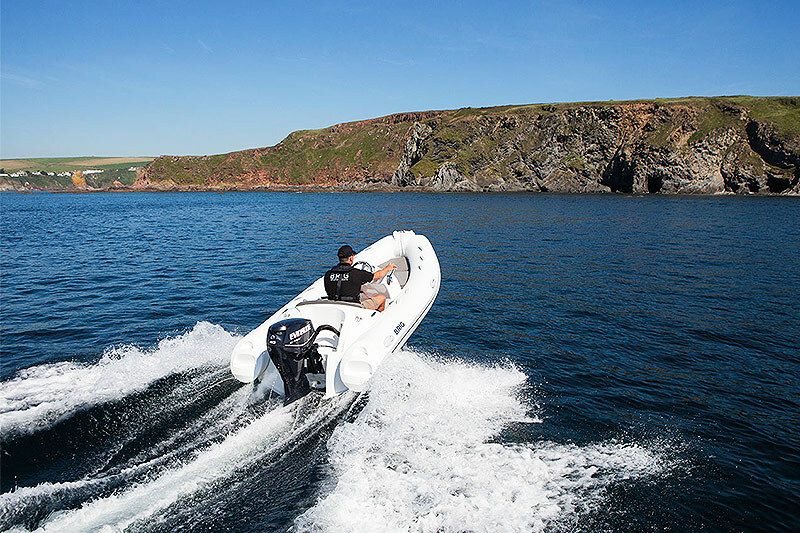 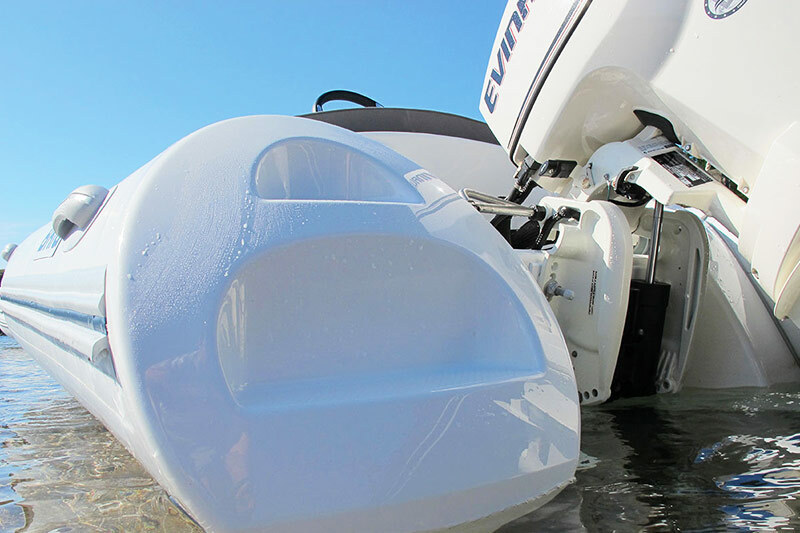 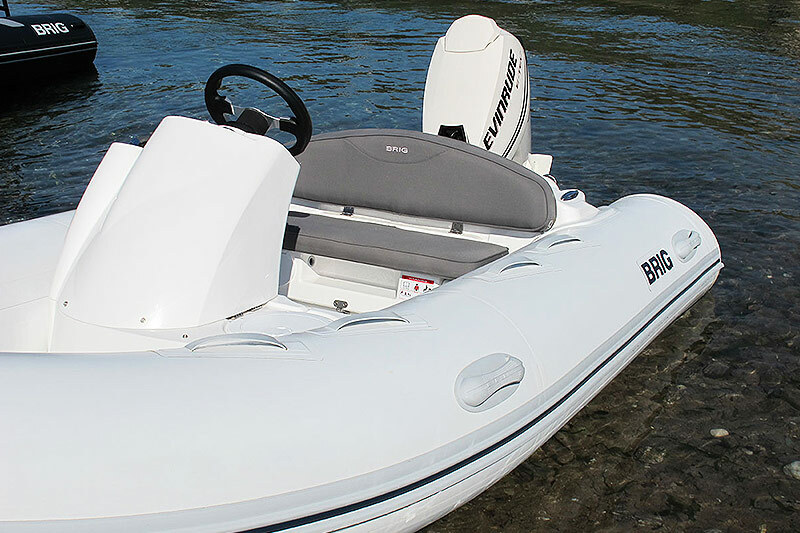 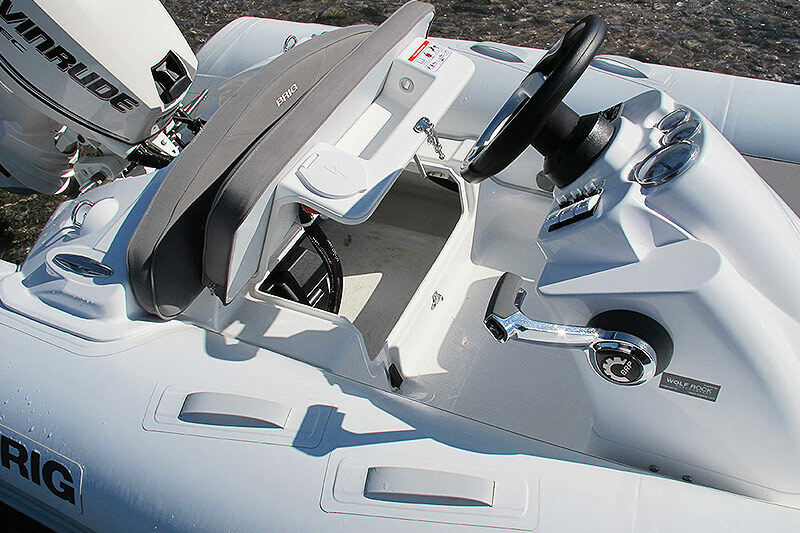 The quality of finish and unique design details make the Eagle 380 excellent value for money in the luxury 3–4m RIB category.